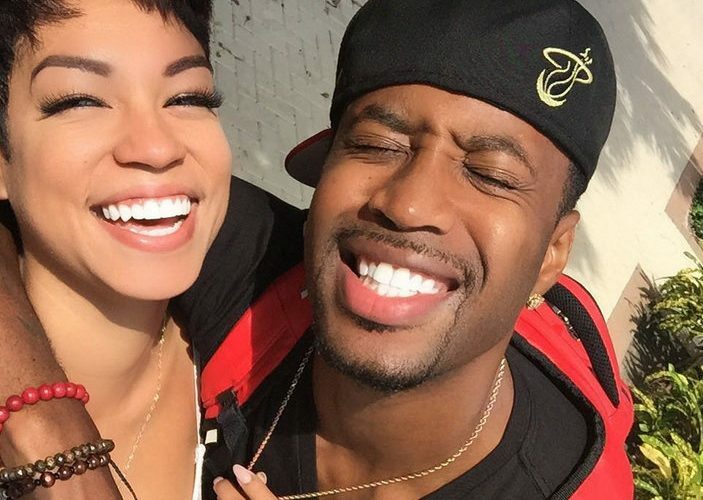 Nicki Minaj ex-boyfriend Safaree Samuels and his girlfriend Zashia Santiago have reunited following a brief split over cheating allegations. Last week, Zashia came under fire on social media after an alleged conversation between her and her secret boyfriend leaked. Some explicit photos of her also leaked online. “I HAVE had relationships before this one. Where I was intimate. Hellllooooooo. I AM an adult. Pix got out lol. Whoopty doo,” she wrote on Twitter. Both Safaree and Zashia deleted photos of each other off their social media accounts after the story came out. 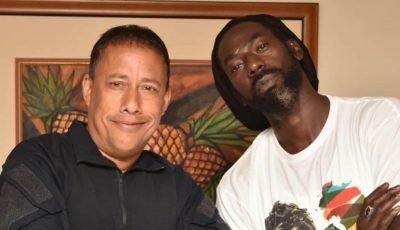 Sources told us that the Jamaican-born rapper want to chanel his focus on his music career. Sources now told us that the couple are now back together after working out their differences. Almost everyone is rooting for these two and are happy that they are back together. But there are still some folks who are going above and beyond to rip them apart. Earlier this week, Safaree has to address some cheating allegations after an alleged screenshot of a conversation he had with a female came out. “Next time u do fake msg tho.. My msgs shouldnt be in blue if my # is on top.. That means i texted myself and screenshot the convo,” he tweeted. Next time u do fake msg tho.. My msgs shouldnt be in blue if my # is on top.. That means i texted myself and screenshot the convo.. ???? Technology is getting really scary..How are ppl able to get pics out your phone you never put out?How do they get a new ?#only held 4a week? TEAM SAFAREE ALL THE WAY. Don’t know what his history with NM, and I don’t care. Just hope this young man move on with his life abd and leave his past relationship behind him. His main focus should be himself, his music, and his new girlfriend. Everything about his x should be IRRELEVANT.